Memorial Hermann Medical Group Southeast General Surgery brings highest-quality, patient-centered healthcare services to southeast Houston, including Pearland, Friendswood, Webster and nearby communities. 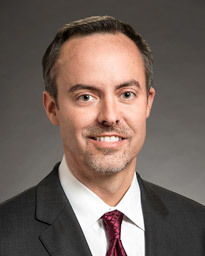 Dr. Glen Garner earned his medical degree from the University of Oklahoma College of Medicine and completed his internship and residency at The University of Texas Health Science Center at Houston (UTHealth) Medical School. Board certified in general surgery, he specializes in surgical care for breast cancer, gastrointestinal cancer, thyroid and parathyroid glands. He also performs laparoscopic and minimally invasive surgery for various gastrointestinal disorders and provides trauma and acute/emergency care. Dr. Garner sees same-day appointments with physician referrals. 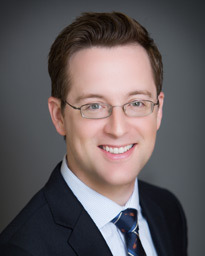 Dr. Joshua Hamilton earned his medical degree from The University of Texas Southwestern Medical School in Dallas and finished his residency in general surgery through the Phoenix Integrated Surgical Residency Program. Board certified in general surgery and a Fellow of The American College of Surgeons, Dr. Hamilton treats conditions related to the abdomen, breast, groin and gall bladder. His clinical interests include surgical oncology, abdominal wall hernia repair and minimally invasive laparoscopic surgery. 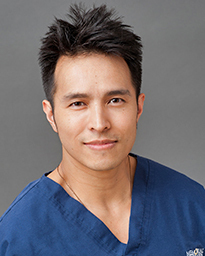 Dr. Hoang Le earned his medical degree from Texas Tech University Health Science Center School of Medicine in Lubbock and completed his residency in surgery at the Texas Tech Health Science Center in El Paso. Board certified in general surgery, he specializes in laparoscopic surgery as well as tumors of the thyroid and parathyroid glands. He sees patients age four years and older and speaks Vietnamese. Dr. Zeinab Alawadi received her medical degree from the University of Jordan Faculty of Medicine in Amman, Jordan. She went on to complete her residency at the McGovern Medical School at UTHealth. 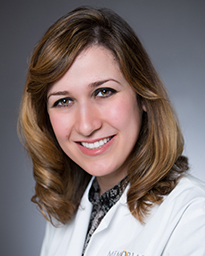 Dr. Alawadi provides state-of-the-art, compassionate care to patients 18 years and older. Her clinical interests include general, laparoscopic and robotic surgery, with an emphasis on surgery for cancers including breast. The Memorial Hermann Medical Group Southeast General Surgery is conveniently located near the intersection of I-45 South (Gulf Freeway) and the Sam Houston Parkway (Beltway 8), adjacent to Memorial Hermann Southeast Hospital and near Ellington Field. Ample parking is available on the hospital campus. Parking is available in the surface lot outside of the building. Office is located on the 3rd floor of Professional Building 2.